By Dalati Briog of Walboreg x Coedybrain Alys at Cwrtafon. 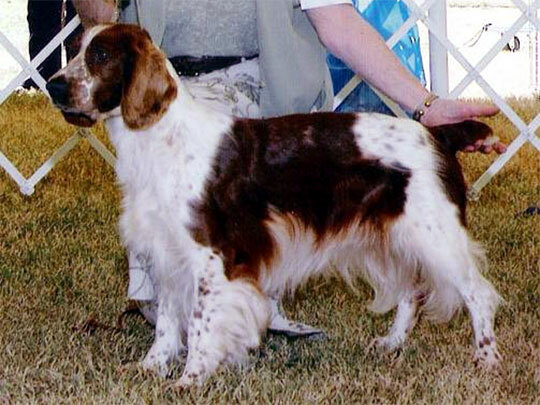 Bred by L. Morgan & Family. Owned by Frieda Crane & Vicki Johnson.